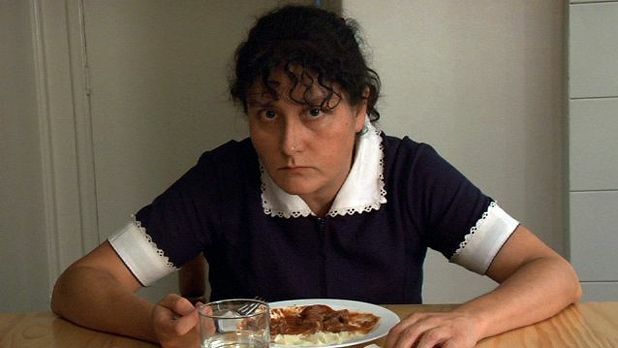 Chilean black comedy about a long-serving housemaid who begins to go a bit mental. Writer/director Sebastián Silva’s carefully empathetic screenplay and gutsy direction and an all-dominating performance by Catalina Saavedra make this well worth seeking out. GFT, Glasgow, Fri 10-Thu 17 Sep.
Chilean black comedy about a long serving housemaid who begins to go a bit mental. Writer/director Silva carefully empathetic screenplay and gutsy direction and an all-dominating performance by Saavedra make this well worth seeking out.